Seen from Left: Hon'ble Union Minister Shri. Prakash Javadekar, NCP Chief Shri. Sharad Pawar, Dr. Cyrus Poonawalla, Mr. Adar Poonawalla, Hon'ble Prime Minister of India Shri. Narendra Modi, His Excellency Governor of Maharashtra Shri. C Vidyasagar Rao, Chief Minister of Maharashtra Shri. Devendra Fadnavis, Hon'ble Minister of Food & Drugs Administration, Govt. of Maharashtra Shri. Girish Bapat. Hon'ble Prime Minister Shri. 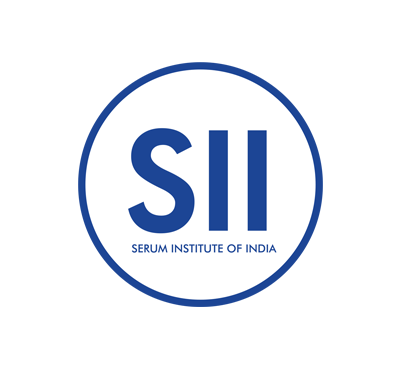 Narendra Modi visited the Serum Institute of India on Sunday 13th November and met with the Chairman & Managing Director Dr. Cyrus Poonawalla and CEO Mr. Adar Poonawalla. The Prime Minister expressed appreciation over the largest vaccine manufacturing facility in the world that makes low cost vaccines to protect children and encouraged the Poonawalla's to make vaccines against diseases at affordable rates and make them available to all. The Prime Minister also evinced interest in the "Adar Poonawalla Clean City" initiative launched by the Poonawalla Group and mentioned that it was a good project under the Swachh Bharat Mission and that the initiative should be a model for other cities.